Whoa. This is crazy stuff released today in one of the top Science Publications [Nature, Science] Science Journal. The breaking news? 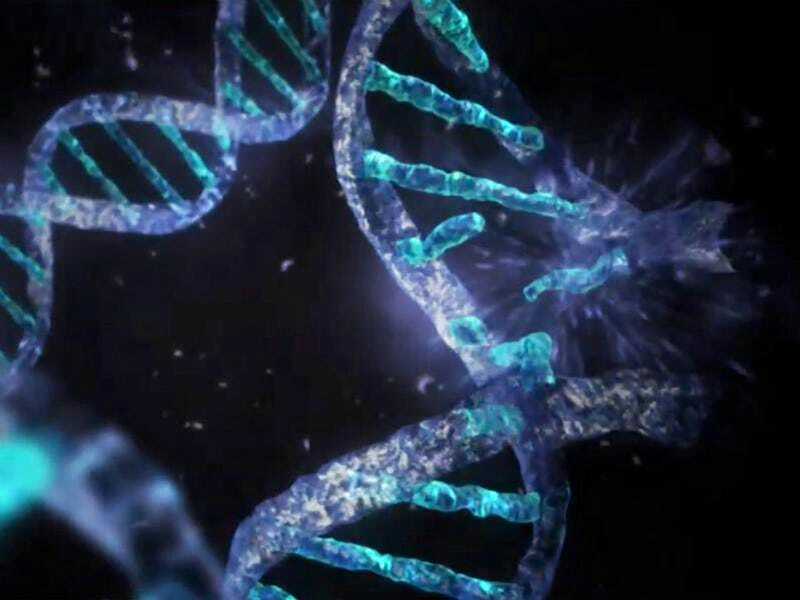 Researchers in Washington have found that DNA does not only instruct the assembly of proteins via the codons, but it also instructs cells on how to interpret genes. I now fundamentally feel that my genomics background is dated, but have long speculated that something like this has been happening in our body. What this means is that factors that our body deals with such as age related mutations, diet and infection history is probably playing a greater impact in our body than previously thought. 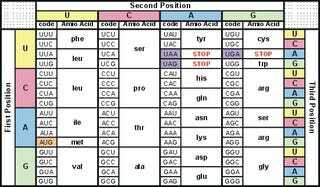 Some of these codons have multiple functions and have been dubbed Duons or Dual purpose codons. So at the same time as the tRNA is reading the codon to transcribe the instructions for making that amino acid, a secondary signal is being sent to the cells. This is likely involved in both up-regulation and down-regulations of genes. This literally opens up the entire world of genomic information and the study of genetics for everything - cancer research, genetic protection processes, etc. +1 on the chalkboard for science. Hopefully with this groundbreaking find, we'll be able to see more of how the body works in synchronicity to protect itself and cause many of the developmental actions we are not aware of. Not to mention, we may find that people who use tobacco are changing both functions of a duon - which could be the leading cause of cancer for those users. If we can interpret how it is affecting each function, we may be able to intervene and protect one or both et voila - EVERYONE CAN USE TOBACCO healthily! ...or maybe not, time will tell. But it sure is an exciting time to watch further breakthroughs in science!